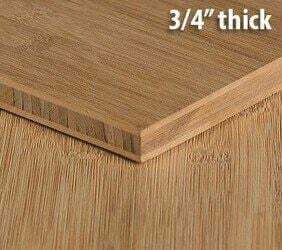 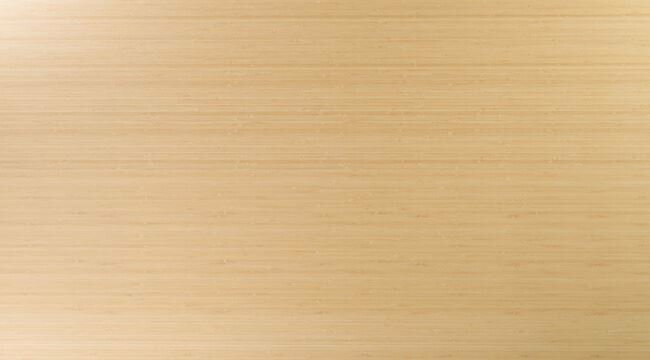 This is bamboo plywood in the Natural Vertical edge grain style in an inch and a half thickness. 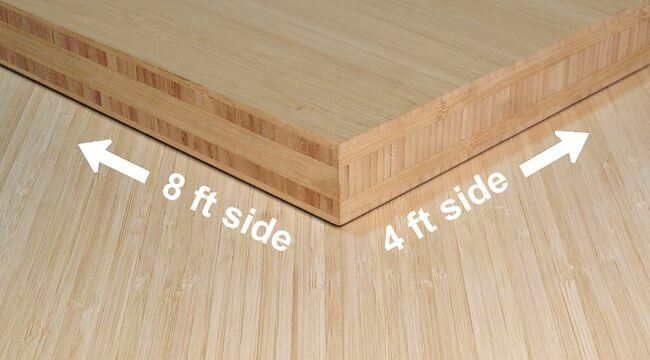 All of our bamboo plywood sheets are four foot by eight foot. 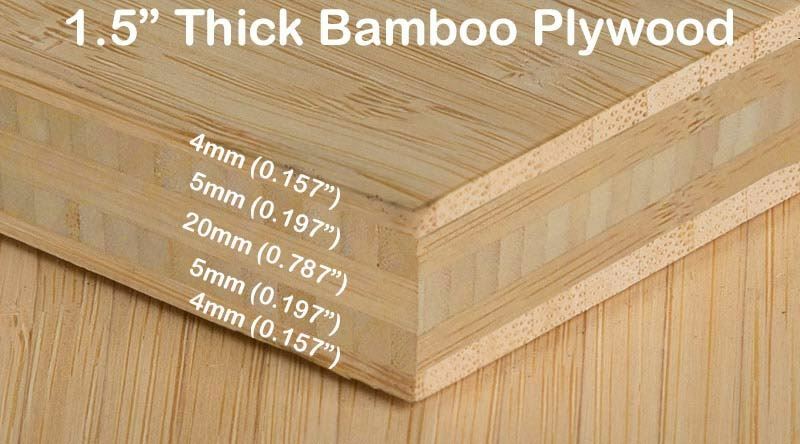 The inch and a half thick bamboo plywood had 5 layers of alternating lamination for optimum stability. 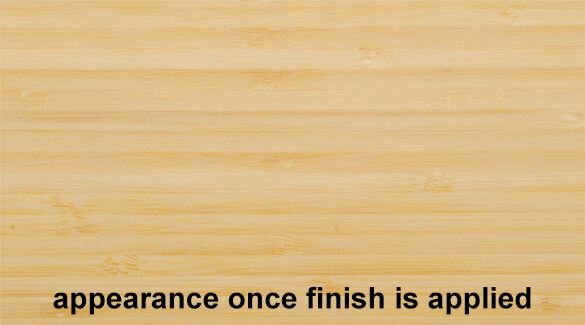 It comes unfinished and can be stained or lacquered for a polished look. 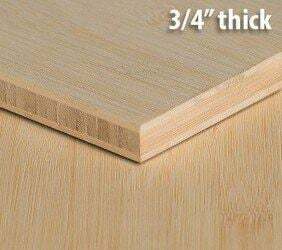 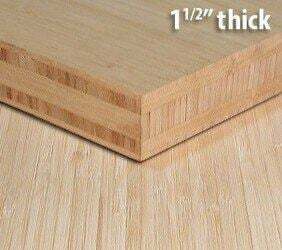 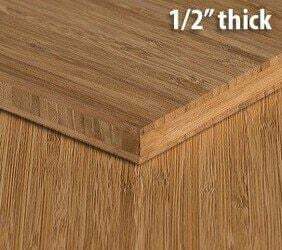 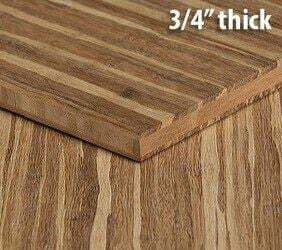 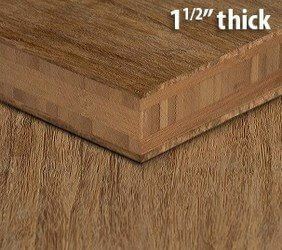 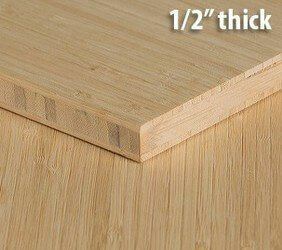 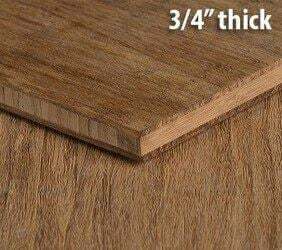 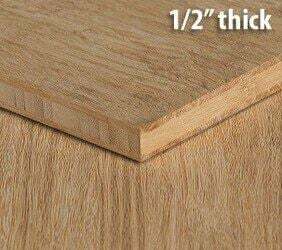 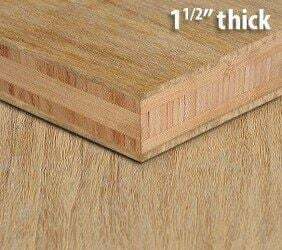 This particular size is perfect for tabletops, countertops, or raw material for furniture.